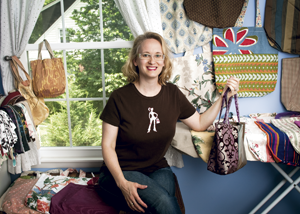 There is a nice article about Green Bag Lady in the July issue of the local Nashville HER magazine. Copies are FREE all over town. Pick one up. You know how much I like FREE things! Or, if you don't live in Nashville, you can read the article here. Great article in your local publication. I am bag number 5142, from Australia and proud of it too! 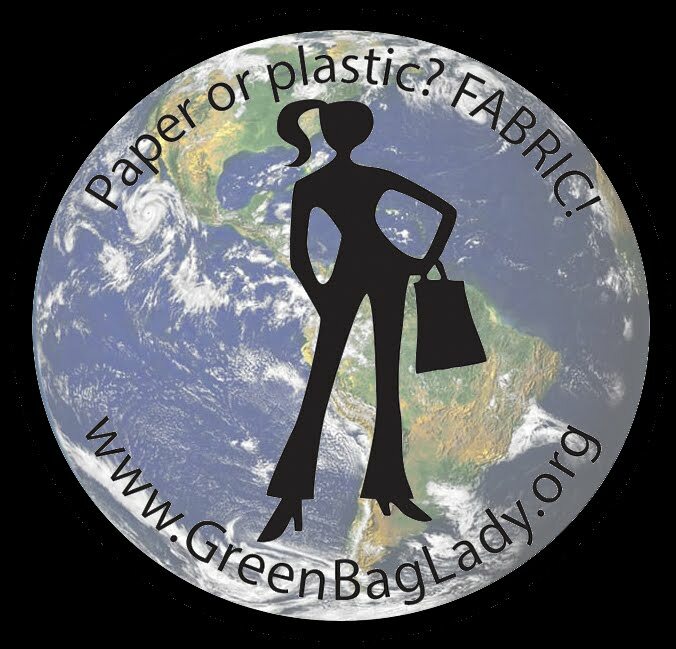 I have started to make green bags from your pattern too, I recommend your blog to all and often post about you to help get the word out there! Keep up the great work..You are an inspiration.